Are dishes your least favorite chore? 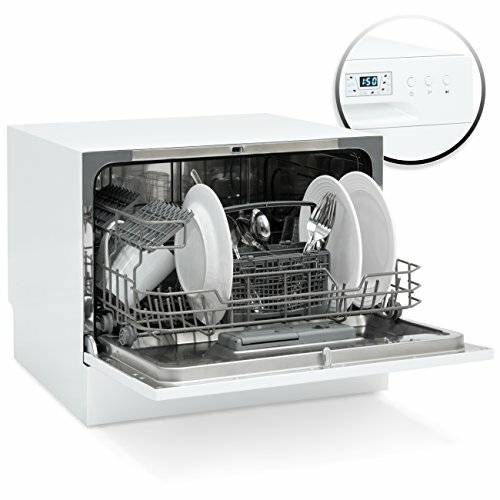 This compact dishwasher will save you both time and effort. Ultra-portable and quiet with a durable stainless-steel interior, it will last and look good whether in your apartment or the office kitchen. Take care of the more important things in life and wash this chore off your list.